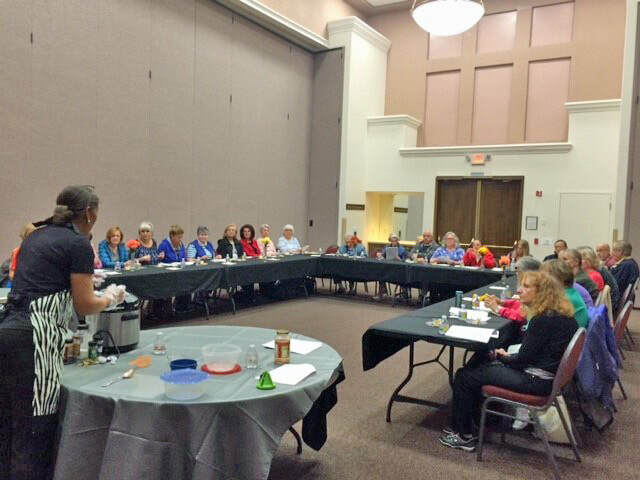 If you missed the Health & Fitness Department’s cooking class on March 20, get set for seconds as a follow-up class is being planned for May. Stay tuned to the Link for the date and time. 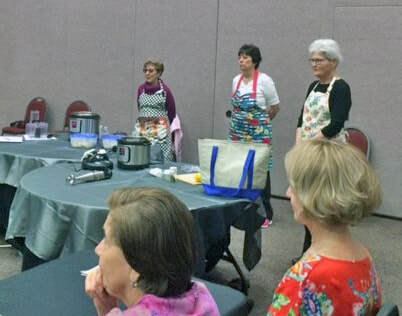 During this first, resident-request class, SCSCAI Health & Fitness Director Pam Shields, assisted by Fitness Program Coordinator Jessie Miles and Fitness Instructor Doris Poders, led a demonstration of simple and healthy cooking tips. 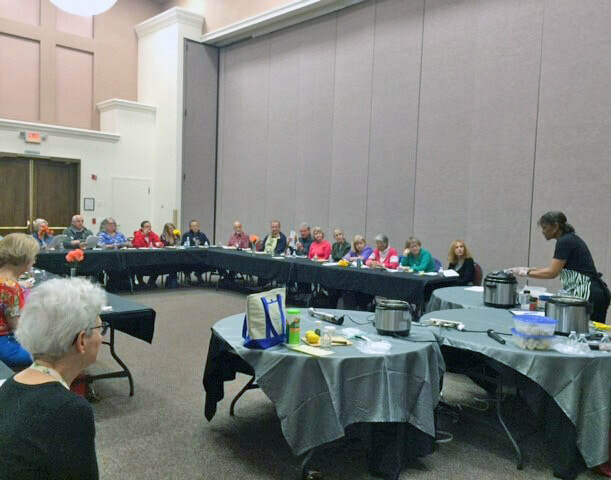 On the menu were items, including authentic Israeli hummus with carrots, celery and chips; chicken cacciatore; mashed cauliflower; poached salmon and no-bake chocolate, pistachio and tahini truffles. 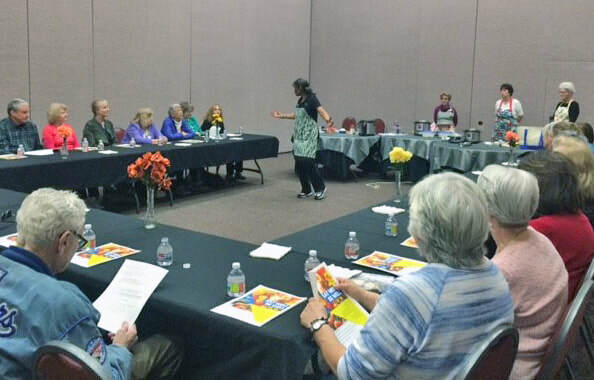 For the 24 residents in attendance, the afternoon proved to be a tasty experience filled with lots of note-taking and food tasting. Residents who joined the Health & Fitness Department staff to put on the event were Kit Parker and Mary Fairhurst. Be sure to take the cardio challenge at Sun Shadows set for Tuesday and Thursday. If you can't make the demos, do what Sun City resident Greg Mordin, left, did, and go for a spin when it's convenient. Photos by Jeannette Carrillo/Link. SCSCAI’s Health & Fitness Department invites residents to test out the new cardio equipment on display in the lobby of the Sun Shadows Community Center. Two demonstrations are scheduled this week that include Micky Zimmerman from The Dumbell Man, who will run through a tryout of the Cybex equipment. The demonstration is scheduled from 11:30 a.m. to 12:30 p.m. Then, on Thursday, George Gonzales from Pacific Fitness will be on hand to demonstrate the Octane equipment from 9-10 a.m. In addition, there is Matrix cardio equipment on display at the Pinnacle Fitness Center. As the face of fitness changes, so, too, does the equipment used to increase the benefits of your workout. The Fitness Department is anxious to know what you think. Equipment review forms are available at Sun Shadows, or call the Health & Fitness Department at 702-255-2294. 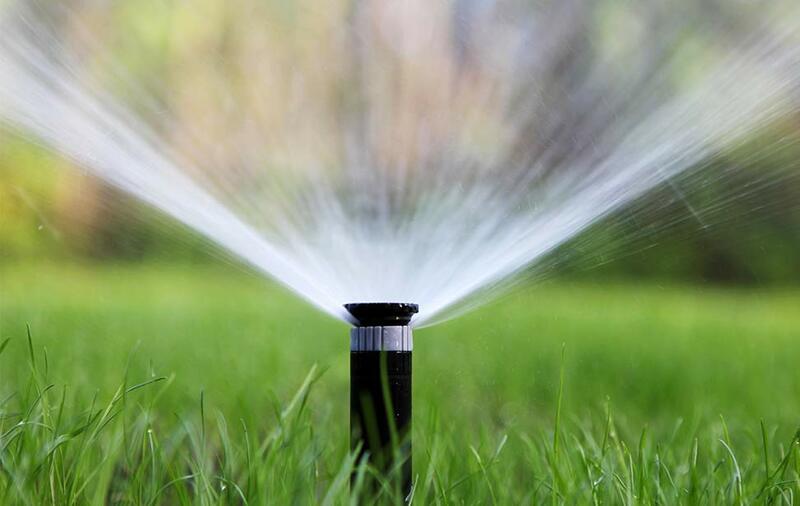 SCSCAI’s Landscape Department has changed the community watering schedule to spring watering times. Please be advised that all watering will take place at night. Turf will be watered on Tuesday, Thursday and Saturday as needed; drip will be watered on Monday, Wednesday and Friday, again as needed. ​Garage sale season returns to Sun City a month later this year. SCSCAI’s Board of Directors approved the sale dates at its March meeting to include, Friday and Saturday, May 17-18, and May 31 and June 1. Sales may be conducted at residents’ homes from 7 a.m. to 3 p.m. No early birds, please. If you are thinking of having a garage sale, please note that the Link will again feature a Garage Sale section in its May classified ads section. 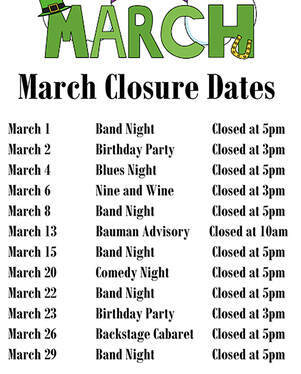 The deadline to place a classified ad in the May issue is Thursday, April 4. 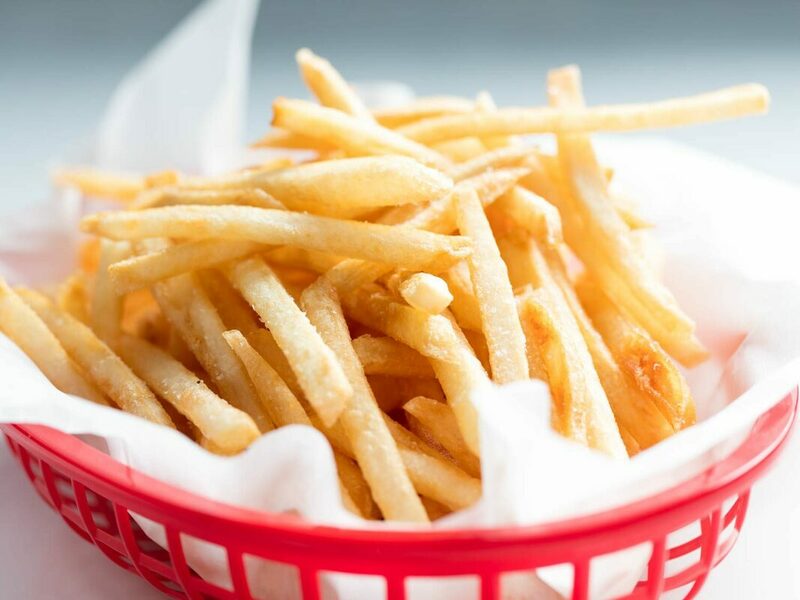 ​You asked for it and you got it as The Summit now offers French fries as a side item to its delicious hamburgers and sandwiches. Stop by The Summit Snack Bar for breakfast or lunch and enjoy a great view along with your meal. Sun City resident and avid cyclist Greg Mordin tries out the cardio equipment on display at Sun Shadows. Photo by Jeannette Carrillo/Link.